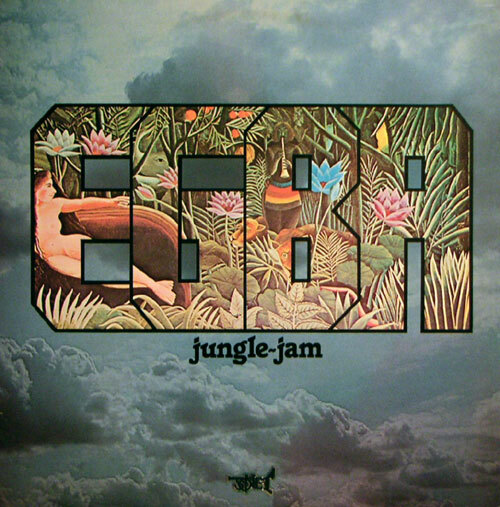 EGBA, 70's Jazz-Rock Fusion in it's Prime ! Back In the 70´s i was also a member of EGBA, and still is. Back then we made the album "Jungle Jam"
Those recordings have never seen the light of day on any re-issue since then. 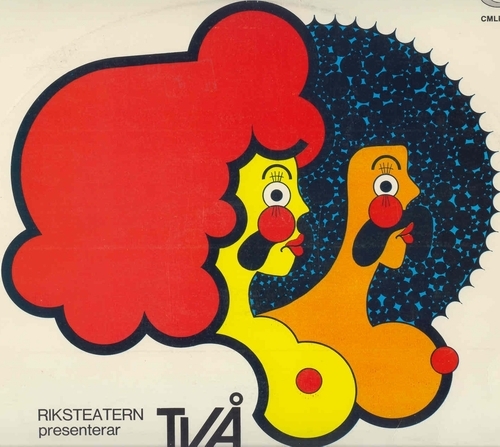 But fortunately live recordings of the material in the 70's are still available. So grab yourself a piece of 1976 and enjoy EGBA Live. but it meant steady work, and income, for over 6 months. And if that meant cocking porridge on a stove in the cheapest possible hotel i could find. in the air right in front of my kit.